Paul has been involved with Pipe Playing for over 10 years. 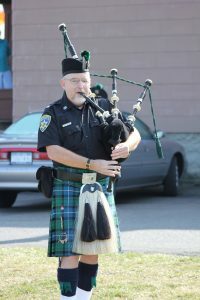 Paul is also oversees the instruction of all student pipers and matches each student piper with an experienced full band member based on the skill of the students and their individual skill level. Mr. Mance also directly instructs student.